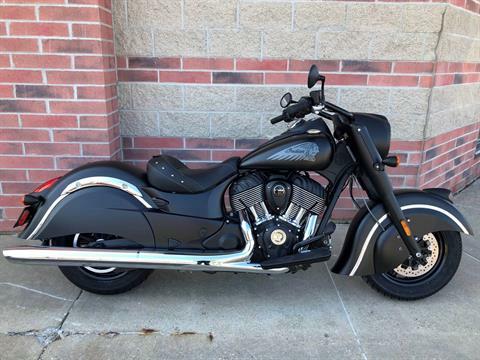 Indian Motorcycles of Metro Milwaukee is located in Muskego, WI. 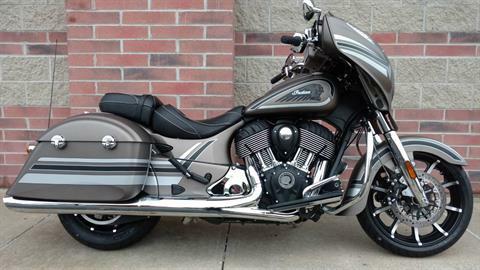 | New & used Indian Motorcycle sale, service, repairs, parts & financing available. 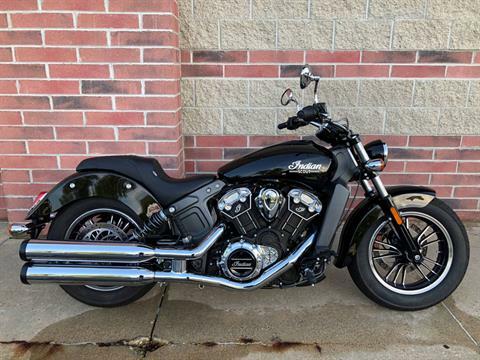 We are Milwaukee's brand new Indian Motorcycle dealer! 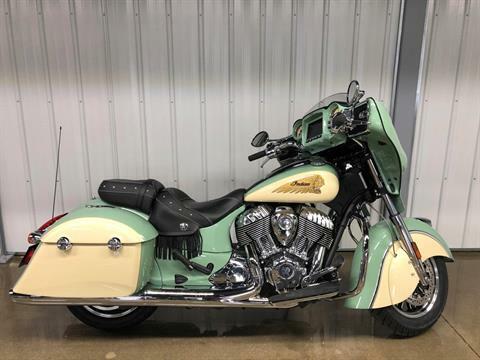 Are you looking for a brand new Indian Motorcycle? 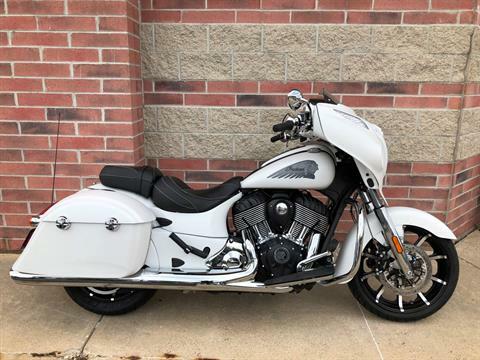 Stop on in and let us show you why you should choose Indian Motorcycle of Metro Milwaukee. 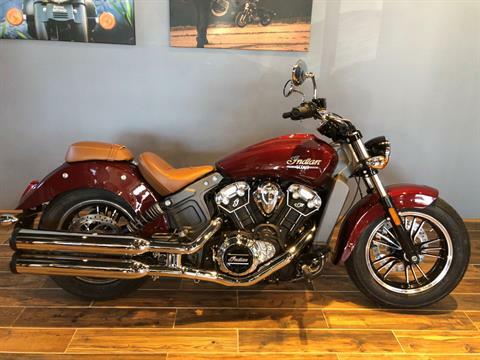 Our professionalism, unbeatable prices, and personal touch will quickly make us your preferred Indian Motorcycle dealership. We pride ourselves in quality service, affordable pricing, and professionalism. 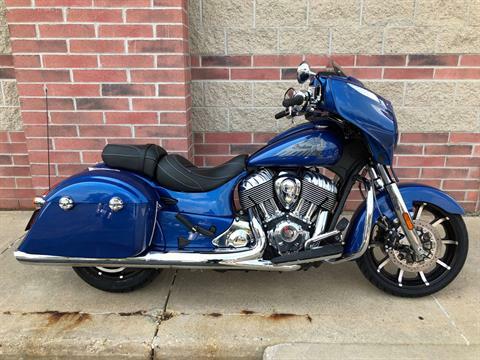 Indian Motorcycle of Metro Milwaukee has one of the best service teams in the Milwaukee area. Our highly trained and professional powersports technicians are available Monday-Saturday to service your vehicle. Are you in need of parts? 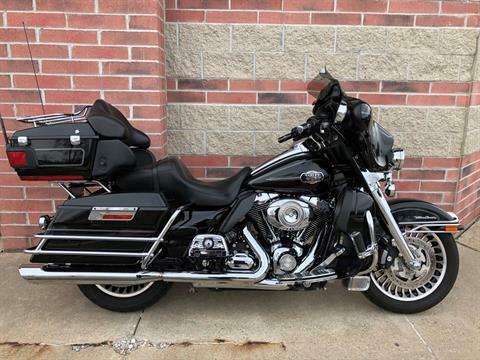 We have a huge selection of parts inventory ranging from brake pads and oil change kits, to handlebars, exhaust systems, air cleaners, and much more. Our experienced factory trained technicians are available to assist you.